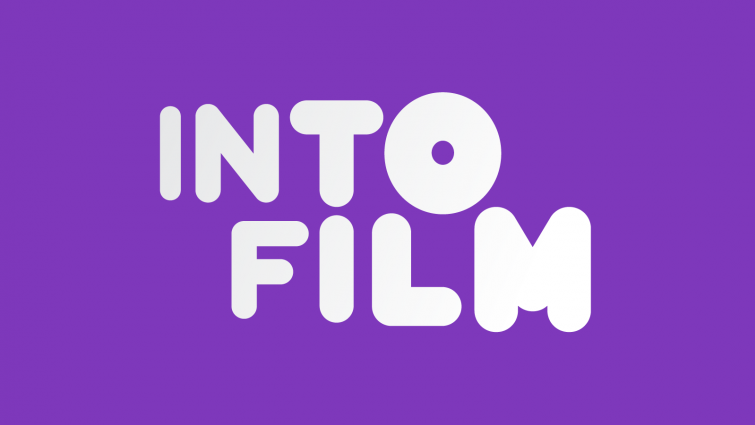 Throughout the history of cinema, films about film - the industry, the process, the many worlds of filmmaking - has remained a popular topic. Here we explore a select number of titles which do so in interesting and engaging ways, from nostalgic throwbacks to contemporary debates via affectionate parodies of Hollywood and beyond. Acclaimed filmmaker Martin Scorsese surprised everyone in 2011 by directing a family film for the first time in his career. 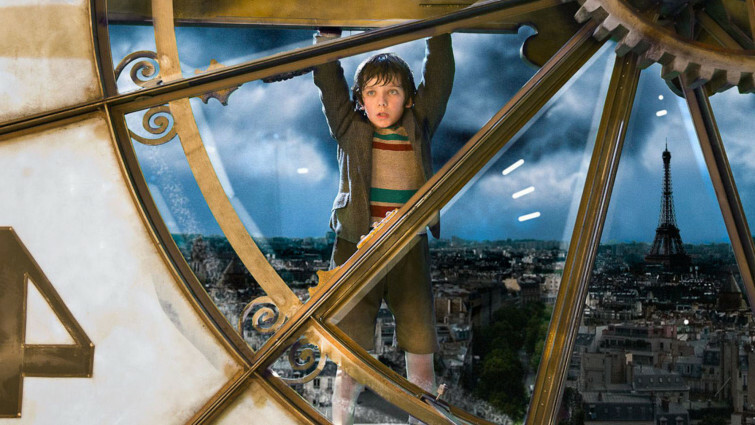 Adapted from a children’s book, this magical adventure – predominantly set in a Paris train station – is steeped in cinema history, particularly its birth, and admires the work of early trailblazers including George Méliès. As cinema evolved through the ages, the medium itself had to change. 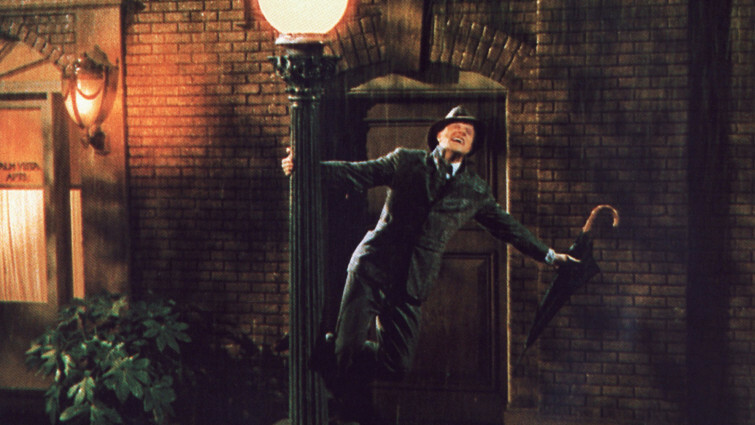 Singin’ in the Rain, as well as being a superb musical in its own right, also brilliantly encapsulates what Hollywood looked like in the late 1920s. With the landscape moving from silent pictures to ‘talkies’ via the introduction of sound, one star struggles to make it in this brave new world. Disney have been at the forefront of cinema through most of its lifespan, and these early musical shorts – released between 1929 and 1939 – tested the boundaries with new styles, techniques and technology. These films not only show a development in animation across the decade, but also reflecting societal views of the time, acting as important historical documents. Contrasting history and modernity, Saving. Mr Banks, released in 2013 but set in the early 1960s and comprising of further flashbacks, chronicles the production process of Disney’s much-loved Mary Poppins. 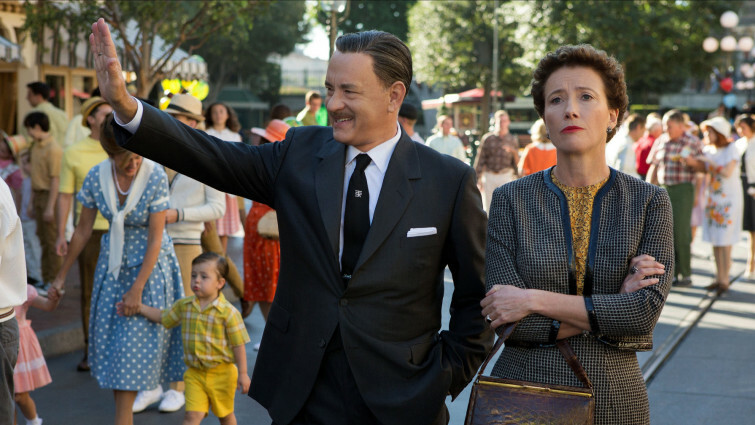 This film focuses on the tumultuous relationship between author P. L. Travers and Walt Disney as they exhibit creative differences whilst producing the family musical. 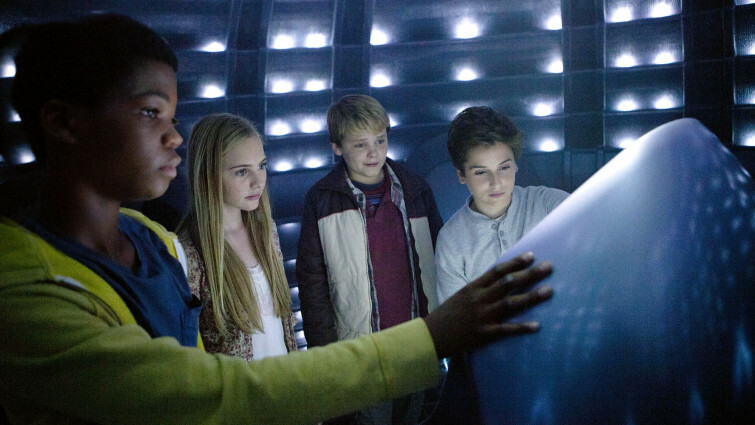 A more modern take can be found within Earth to Echo, a film which riffs heavily on ET and feels like Super 8 for younger audiences. The kids use mobile phone technology throughout, itself a powerful filmmaking tool in the current climate, as well as recording their adventures in 1980s style on a handheld video camera, with nods to the contemporary found-footage genre. Exploring early cinema, The Artist was extremely daring in form given its 2011 release. Much like Singin’ in the Rain, it focuses on the transitional period from silent movies into ‘talkies’, though cleverly presents itself as a non-dialogue piece in doing so. Filled with two brilliant central performances and a toe-tapping score, this is a loving tribute to a bygone era. A sentimental, dreamlike musical which sees two aspiring artists attempt to make it in Hollywood amidst a whirlwind romance. An even more recent homage – inspired, no doubt, by the success of The Artist – is this, from Whiplash director Damien Chazelle. 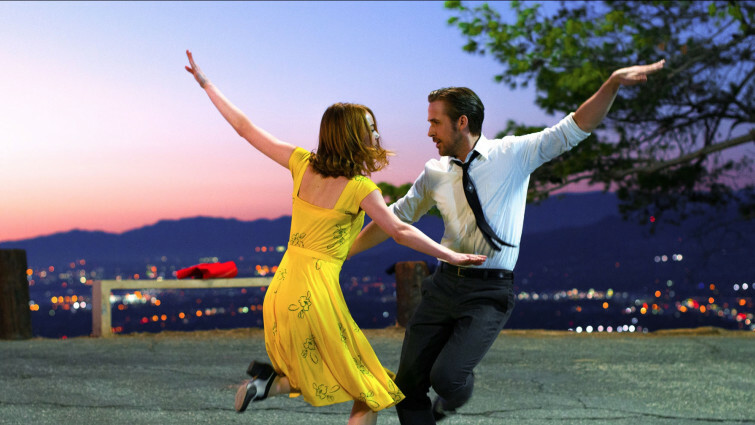 Though a very different film from The Artist – La La Land focuses on the Golden Age of Hollywood, referencing films of the 1940s, 50s and 60s – they share many of the same strengths, including superb choreography and dazzling cinematography. 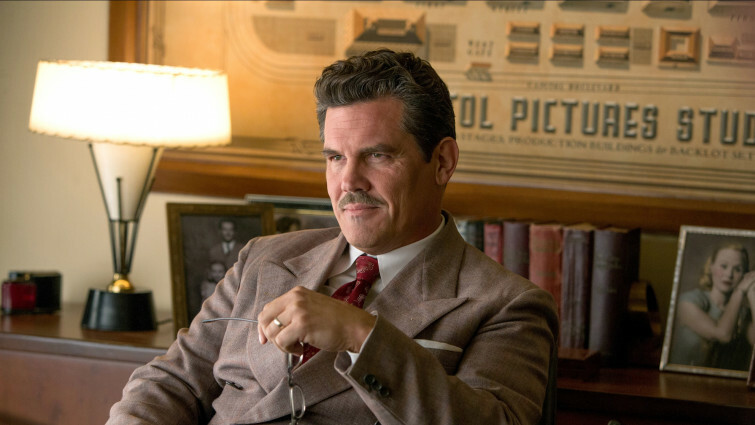 The Coens’ love-letter to the same period is a farcical ensemble piece gently skewering the industry from all angles. Hail, Caesar! contains an all-star cast who inhabit a variety of period-specific roles, such as gossip columnists and a studio fixer. Comprising of the trademark droll humour from the directorial duo, it also ridicules the era’s fearmongering politics. Released a couple of decades prior to the aforementioned titles was an early Tim Burton film, and certainly one of his best. 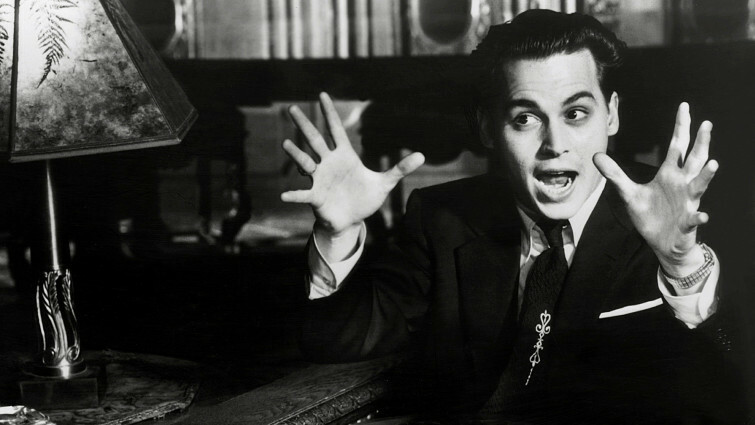 It’s an affectionate biopic of filmmaker Edward D. Wood Jr., often described as the worst director of all-time. Famed for his bad films throughout the 1950s and beyond, Burton unsurprisingly chooses to focus on the gang of misfits behind the camera. Acclaimed documentary about American cinema in the late-1960s and 70s. Moving onward, this documentary looks at the 1960s and 1970s of the American film industry and the way it was heading. Based on an acclaimed non-fiction book, it examines the indie sensibility creeping into mainstream filmmaking through the work of directors like Martin Scorsese and Francis Ford Coppola which soon gave way to the blockbusters of Jaws and Star Wars. Onto the 1990s, where The Player was both set and released. 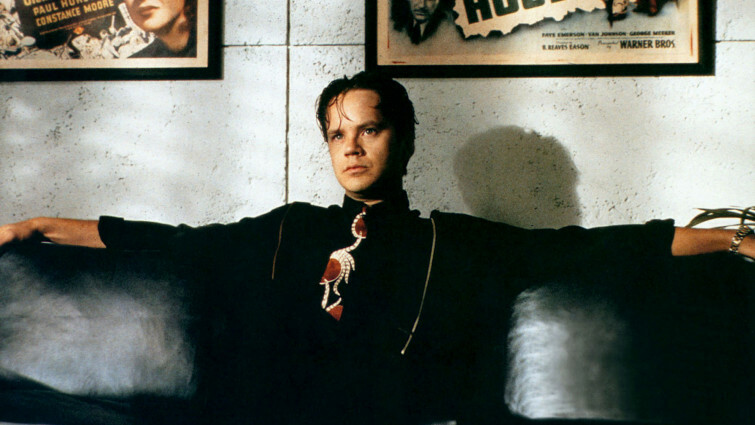 This razor-sharp satire of the film industry and the Hollywood bubble is a riot, skilfully put together by the master of the ensemble piece, Robert Altman. As well as industry in-jokes and A-list cameos, the film manages to dig deeper, foregoing sentiment, instead exposing the business as cruel and unforgiving. From professional to amateur filmmaking and yet no more (or less) preposterous, this sees enthusiastic filmmaker Greg create his own short spoofs of classic titles. Me and Earl… is not concerned with the industry itself, but instead shows how accessible the medium has become, whilst dealing with serious issues of terminal illness and loss in a deep and meaningful way. Witty comedy following one woman trying to break into the world of trailer voice-overs. Despite its deliberately provocative title, In a World... has a strong female character at its centre, but this film takes that a step further. In a World… is a modern fairy tale about the male-dominated industry of trailer voiceovers which protagonist Carol attempts to break into. Written, directed and starring Lake Bell, this is a clever and funny spin on the industry. A must-see documentary for film fans as legendary directors and technical wizards discuss the impact digital technology is having on the industry. A pressing issue for the medium is how to present it. 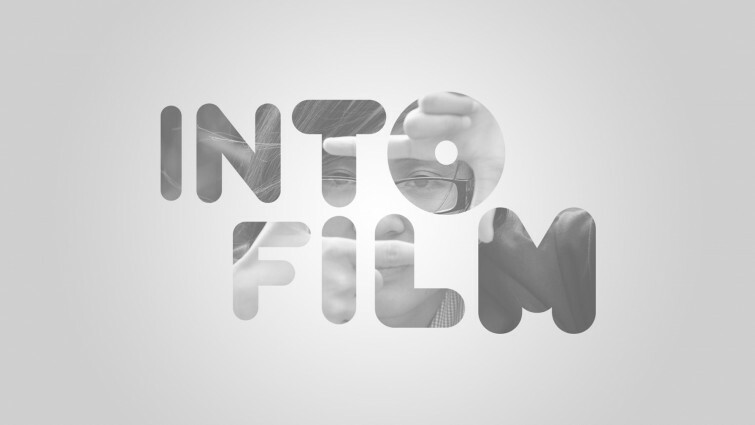 Should film be physical, or is digital the future? In this fascinating documentary presented by Keanu Reeves, directors ranging from Danny Boyle to David Fincher via Martin Scorsese debate the pros and cons of either side, providing wonderful insight to this discussion on the past, present and future of cinema. The future of film is explored more thoroughly in this imaginative, expansive film which is part-animation, part-live action. Robin Wright, playing a version of herself, is typically magnetic, pondering whether to sell the rights to her digital image to a huge studio. The Congress is an awe-inspiring, dystopian film about what the industry – and society – could become.